“You people are so serious,” one gentleman once said to me. I didn’t find that offensive because, yeah, I’m sorry, I inherited this naturally frowny face from my grandma, ok? But then I started thinking over the representation of Asians in the media – either as the brunt of the joke (i.e. reaching back, William Yang of “She Bangs” fame and reaching back even further, Long Duk Dong of Sixteen Candles) or as the serious straight man, or the seductive Asian female, or the angry, kung-fu chopping villain or any number of different representations or stereotypes. I took a quick look at Ricepaper‘s magazine covers, and yes, I did have a lot of serious (or angry) Asians staring back at me. Curiously, David Suzuki (11.1) was the one smiling goofily at me and offering me food while Margaret Cho (10.3) was the one trying to claw my eyes out. 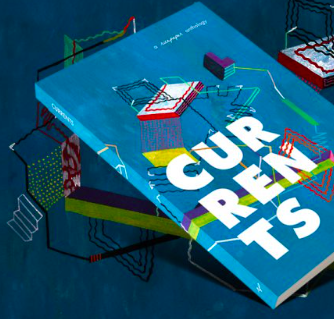 Nowadays, our covers are illustrated conceptual ideas of the issue’s theme so I can’t really randomly analyze anymore. But…back to the topic, Asians being funny? Is there such a thing? Yes. Yes, there is. 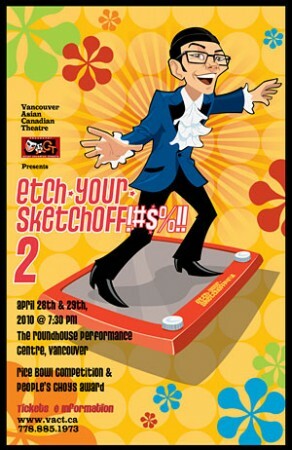 If you’d to see some Asian Canadian comedy groups doing their funny, hilarious, witty, side-splitting thing, come to Vancouver Asian Canadian Theatre’s annual Asian sketch-comedy competition. 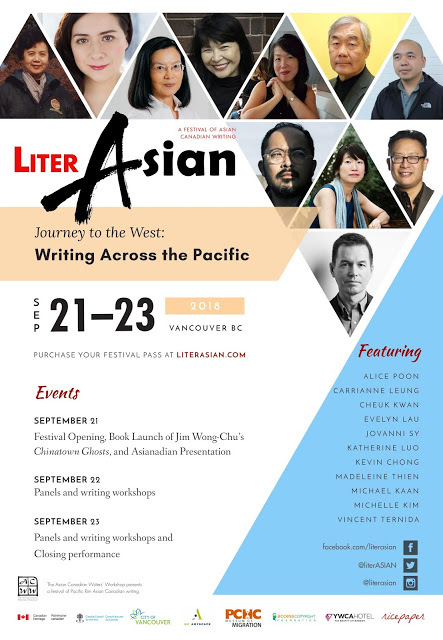 The competition features Asian-Canadian comedy groups Beef Noodle Soup, Angry Asian Men, SFUU MAN CHU, Yangtzers, Bananadrama, Asians Bleed Red, and Laughing Make Mind Damage. More information at www.vact.ca/ or call 778-885-1973. Previous performers at VACT’s sketch-offs include the Hot Sauce Posse (who appeared on the Ricepaper 8.4 cover) and the Assaulted Fish comedy troupe (which includes former Ricepaper editor-in-chief, Kuan Foo).